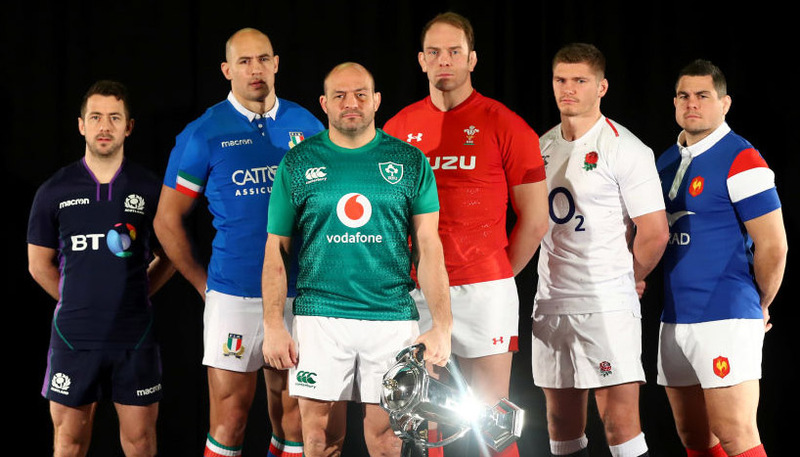 We’ve picked out our rugby internationals betting tips as Europe’s finest again prepare to take on the southern hemisphere superpowers on Saturday and are chasing an 11/2 treble on the handicap markets. Westpac Stadium in Wellington, AAMI Park in Melbourne and Toyota Stadium in Bloemfontein are the venues this week as the home teams look to land another clean-sweep. The All Blacks ultimately ran out emphatic 52-11 victors at Eden Park in Auckland, but a dubious yellow card to France lock Paul Gabrillagues proved the pivotal moment in that match. 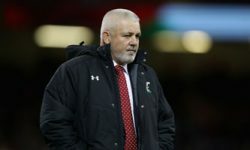 Les Bleus were level at 11-11 early in the second half when reduced to 14 men and New Zealand took full advantage with three quick tries. France deserved much better than the final scoreline and can hopefully get the rub of the green this time. The Wallabies ended Ireland’s 12-match winning run thanks to a try in either half from Bernard Foley and David Pocock and we think they were value for a more convincing victory than the 18-9 scoreline recorded. Australia were unlucky to be denied another score from the superb Israel Folau, who looked a permanent threat both when coming into the line from deep and challenging for high balls. 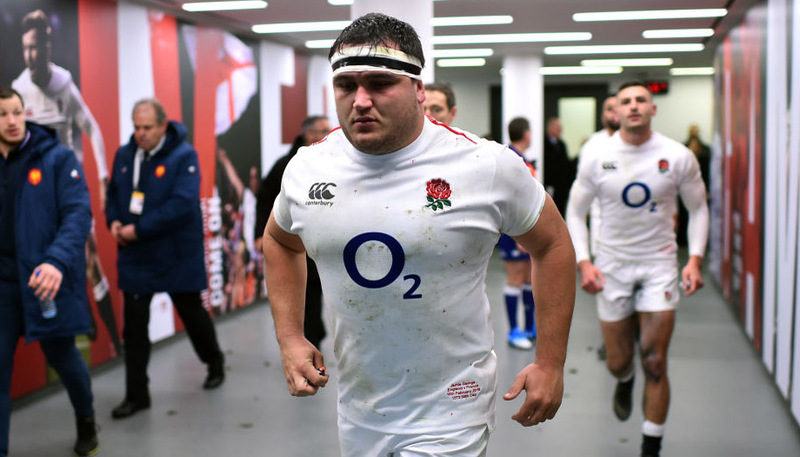 Michael Cheika’s men were slicker with the ball in hand and showed more adventure. The Springboks staged an incredible fightback when winning 42-39 in Johannesburg after falling 24-3 behind early on and should be able to build on that performance with their tails now up. 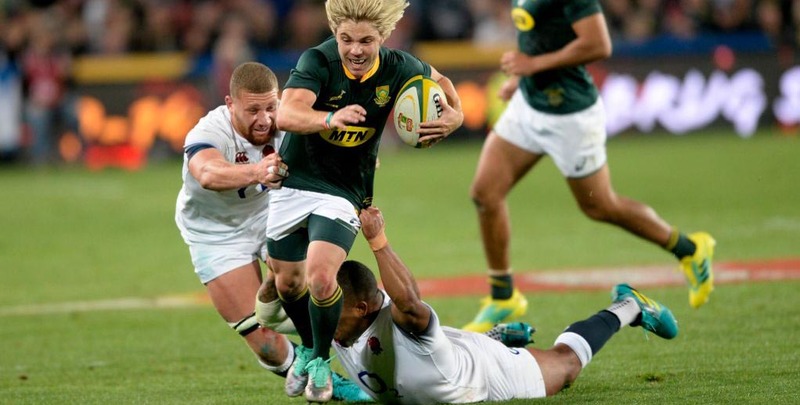 Sale scrum-half Faf de Klerk epitomised South Africa’s high-tempo tactics that led to some poor discipline and individual errors from England, who may again struggle to cope with the physicality of their opponents away from home.